In late 2008, Adapt Secure Pty Ltd was established by former Australian law enforcement and international private security contractors. The collective skill sets brought by the founders of the business, their employees and network of contracted industry experts has been the foundation that the company has developed upon. Since inception, our network within the intelligence, protection and emergency response community has grown to a level that provides us with the reach to offer our services in high-risk and complex environments around the globe. Our employees are highly trained and experienced individuals with diverse backgrounds. Their shared experience from the military, law enforcement, covert surveillance, intelligence and hostile environment security contracting provides us with a broad platform of knowledge and expertise empowering us to achieve client objectives in any operational environment. Adapt Secure is a recognised, leading and trusted service provider in the Security and Intelligence industry. 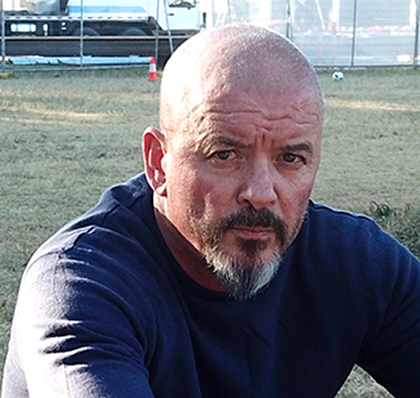 As a founding partner and now sole owner of Adapt Secure, Liam has 15 + years industry experience ranging from corporate security management and executive protection for large multinationals and ultra-high net worth entities to operational surveillance, close personal protection and logistics in high risk and conflict zones around the globe. 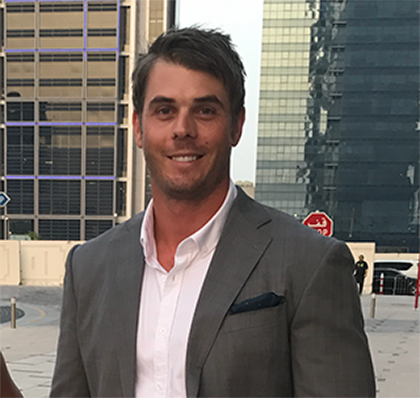 Adam is currently based out of the UAE and assists with our training, international operations and client relations. 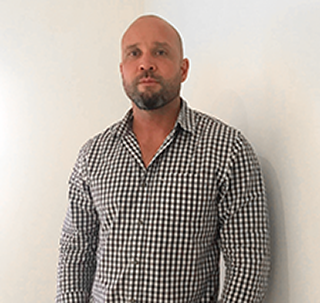 Adam is a security and risk management specialist with over 15 years’ experience working within high-end government and private sector security and intelligence. Vinnie possesses a wealth of experience and knowledge with a career in both Law Enforcement and the private sector spanning over 25 years. He was a member of the NSW Police Force where he served both in uniform and as an undercover operative within the Joint Drug Task force alongside the Federal Police. 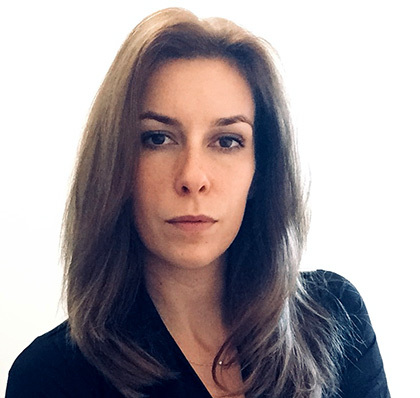 Johanna comes from a long military background serving as a Combat Medic with the Dutch Royal Army and later as a member of the Royal Australian Navy.